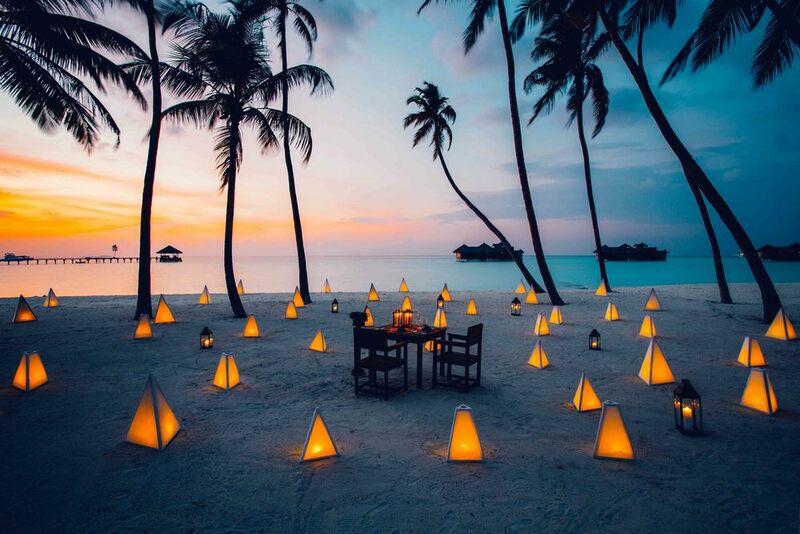 Addicted to Maldives is your Personal Luxury Travel Concierge, exclusively to the Maldives. My name is Di and yes I confess... I am Addicted to Maldives! My first fix was back in 2008 when I traveled to the Maldives on our honeymoon, chasing that elusive perfect romantic island escape. Flying in on a seaplane over hundreds of tiny atolls that sparkled and danced under the sunlight, is a vision I will never forget. Within minutes of arriving and checking in to our resort, we just couldn’t wait to jump into the picture perfect lagoon. In a true “pinch me” moment, we were surrounded by literally hundreds of fish of all colours of the rainbow, darting around our feet, in a lagoon so clear and blue that it felt as though we had literally stepped into a postcard. It was here that my addiction to the Maldives began. We have gone from traveling as a loved up couple on our honeymoon to now as a family of 4 with 2 children in tow and the Maldives is still the most incredible exotic island holiday destination. 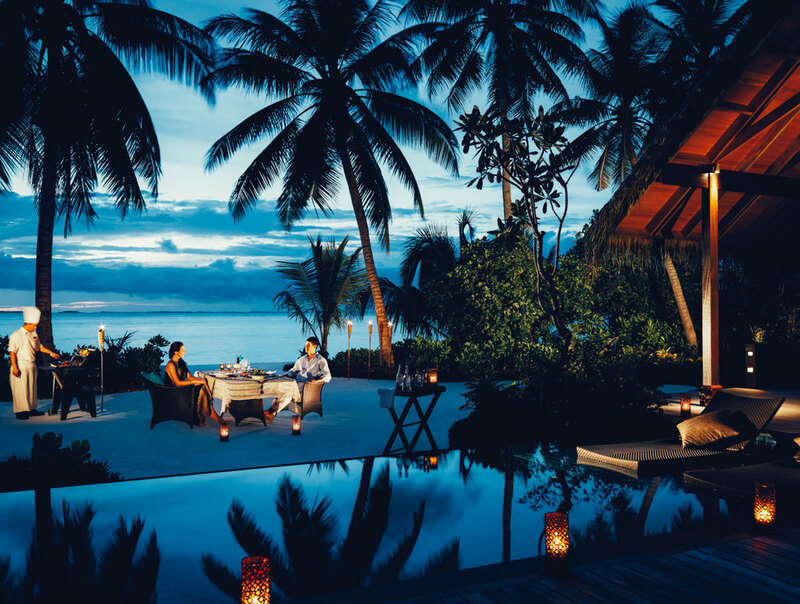 Yes, it’s perfect for all you love birds, honeymooners or even destination weddings and events, but the Maldives now more than ever is also a holiday haven for families. So each year, up to twice a year we have returned to the Maldives, to get our fix, exploring and discovering new islands and resorts. I’m not sure if it’s the natural beauty of the islands, the cliché powdery white sands or the crystal clear lagoons and their one thousand shades of blue, or simply just the genuine smiles and warm hospitality of the local Maldivian's that keep drawing us back, but there is something completely magical about the Maldives, that neither words nor pictures can describe. It’s a destination that needs to be experienced and once you have experienced it for yourself you too will become ADDICTED TO MALDIVES. Beach, Spa, Romance, Family and Adrenaline Addicts we have you all covered! Whether you are seeking that perfect family escape, planning an exclusive and memorable honeymoon, chasing your dream of snorkelling with manta rays, embarking on your next surfing adventure or just simply desire a true luxury island experience, we will make it happen. Whatever the occasion, our knowledgeable Concierge team is available to individually tailor your next holiday or event, offering you complete peace of mind knowing that every detail, no matter how small has been taken care of, from your very first enquiry to your arrival home. Addicted to Maldives specialise in experiences and not just holidays! 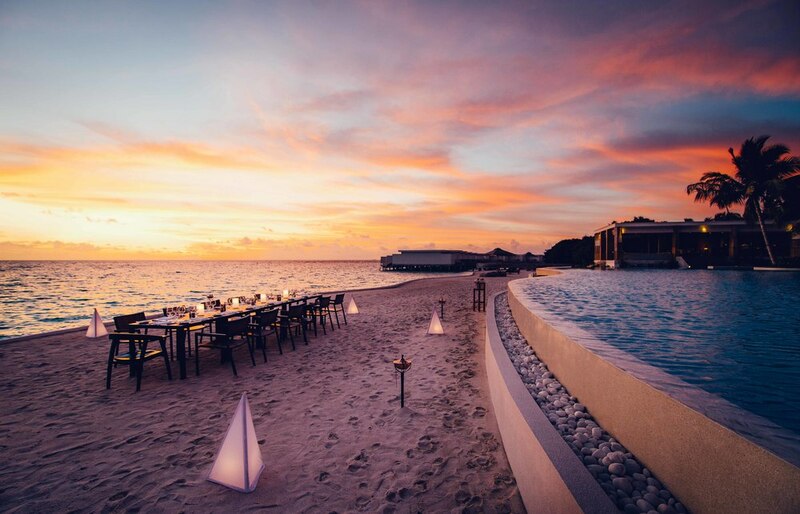 Our team of dedicated advisors will take the time to understand exactly what you are looking for on your next journey to the Maldives offering an intuitive and personalised approach. Our unique Guest Preferences Consultation allows us to really get to know you and your travel preferences, enabling us to truly personalise your holiday. 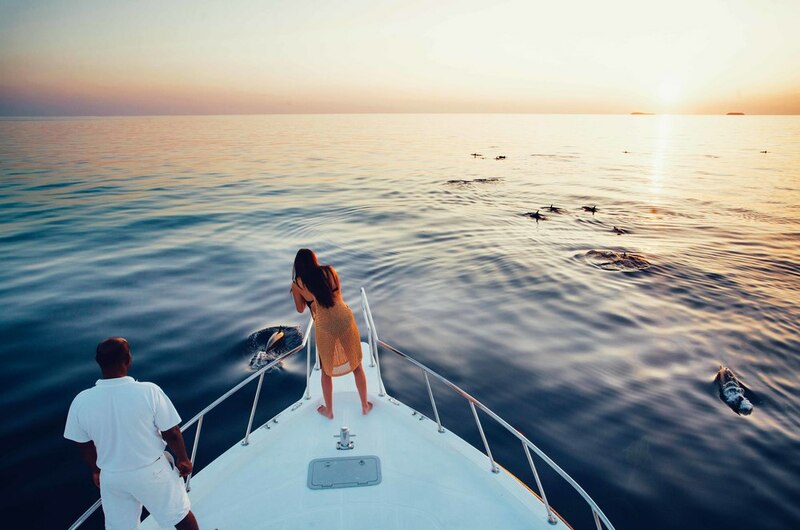 Addicted to Maldives will inspire and surprise you along the way, treating you to VIP benefits and exclusives resulting in a unique and bespoke Maldives experience. Our Concierge team will be in touch to begin your Guest Discovery Consultation.